What is a food forest? Is it possible that our City in the Forest is actually a food forest in itself? What does it mean if it is? There are as many questions about food forests as there are answers, but it’s clear that there is a momentum to create abundant ecosystems within our cities. The 2019 Atlanta Canopy Conference will explore the possibilities of how we think about Atlanta’s trees as critical links among flora, fauna, and humans through food. A food forest is an edible ecosystem designed and managed to provide food, medicine, fuel, and habitat for all of its community members. Dave Jacke is the author (with Eric Toensmeier) of Edible Forest Gardens, a comprehensive, award-winning, two-volume book that constitutes an in-depth course in ecological garden and landscape design. He has been a student of ecology and design since the 1970s, and has run his own ecological design firm—Dynamics Ecological Design—since 1984. 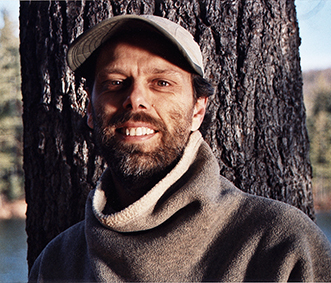 Dave is an engaging and passionate teacher of ecological design and permaculture, and a meticulous designer. He has consulted on, designed, built, and planted landscapes, homes, farms, and communities in the many parts of the United States, as well as overseas, but mainly in the Northeast. A cofounder of Land Trust at Gap Mountain in Jaffrey, NH, he homesteaded there for a number of years. He holds a B.A. in Environmental Studies from Simon’s Rock College (1980) and a M.A. in Landscape Design from the Conway School of Landscape Design (1984). Writer, naturalist, and activist Janisse Ray is author of five books of literary nonfiction and a collection of eco-poetry. 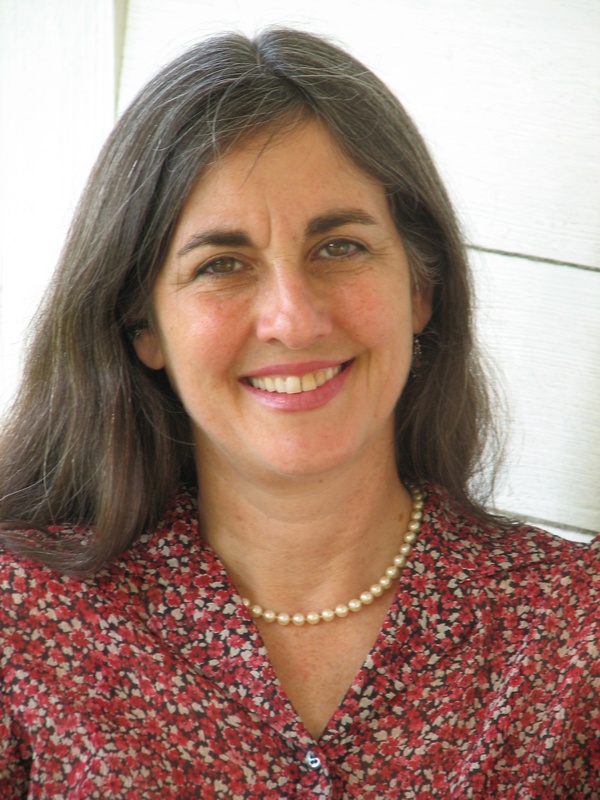 Her first book, Ecology of a Cracker Childhood, a memoir about growing up on a junkyard in the ruined longleaf pine ecosystem of the Southeast, was published by Milkweed Editions in 1999. It was a New York Times Notable Book and was chosen as the Book All Georgians Should Read. Besides a plea to protect and restore the pine flatwoods, the book is a hard look at family, mental illness, poverty, and religion. Her most recent book, The Seed Underground: A Growing Revolution to Save Food, looks at the movement to reclaim the genetics of our food supply. The book won the Arlene Eisenberg Award for Writing that Makes a Difference, American Horticultural Society Book Award, Nautilus Gold Book Award, Garden Writers Association Gold Award, and Green Prize for Sustainable Literature Award. Ray lives with her husband and daughter on an organic farm in Tattnall County, Georgia. Tree Gong Morning Meditation session (8:00 – 8:45 am): This optional early morning workshop. Dress in warm layers for this outside workshop and arrive on time.